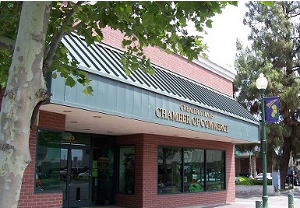 The Tulare Chamber Commerce exists to serve its members and citizens by advocating for, and engaging in, efforts to encourage economic opportunity and business prosperity. 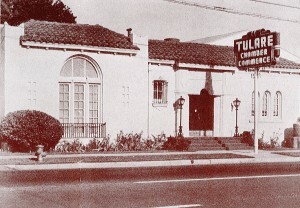 For more than 100 years, The Tulare Chamber of Commerce and its predecessor, the Tulare Board of Trade, have played a vital role in the community's ability to survive adversity and develop into the dynamic city that we know today. 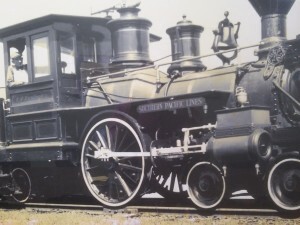 The Board of Trade was first organized in 1891 to help soften the economic blow wreaked on the town when Southern Pacific Railroad moved its headquarters from Tulare to Bakersfield. 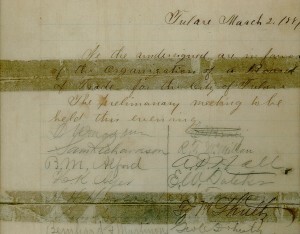 Facing the loss of many jobs, civic leaders organized through the Board of Trade in order to find ways to mitigate the economic impact of the loss of the railroad.